Spread along the northern border of Bayan-Olgii with the border to Russia, this 140,000 hectare park and a neighboring Russian park provides important habitat to many large mammals such as argali sheep, ibex, wolf, and snow leopards. 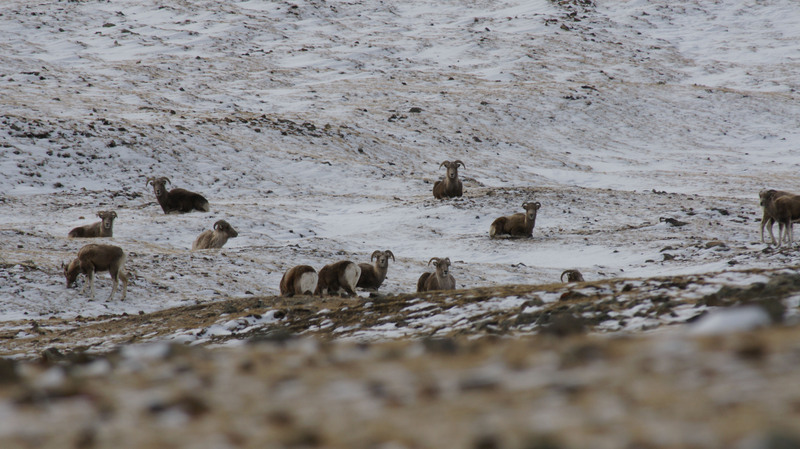 The park has particularly large numbers of argali sheep. 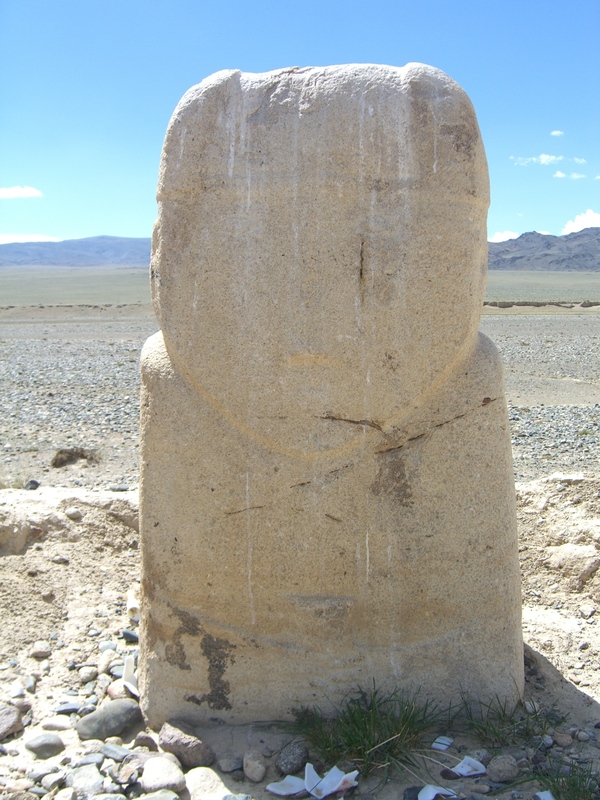 Several archeological sites can be found including standing stones, petroglyphs, and burial mounds. Hiking, horse riding, mountain climbing, camping, nature and cultural sightseeing, and eagle hunting are available inside the park. The park is divided into 2 sections with the Russian border crossing in between. Supplies can be bought at shops near the crossing or in the nearby village of Tsagaannuur (borders the eastern section and 30 km from the western section). Regular shared jeeps drive daily between Tsagannuur and Olgii, though you may have to hire a jeep from there to get to the park. However it will be easier to hire a jeep in Olgii. There are regular tours through the park by local tour guides. This nature reserve on the south side of Achit Lake and neighbors Uvs Aimag in the eastern part of Bayan-Olgii covers 10,300 hectares. Devliin Aral provides a sanctuary for the very rare ring-necked pheasant, snowcock, wild boar, and beavers, as well as habitat for many species of migratory birds. Much of the park is heavily forested. Visitors to the park can go hiking, horse riding, fishing, nature and bird watching, and enjoy cultural experiences with nomads. 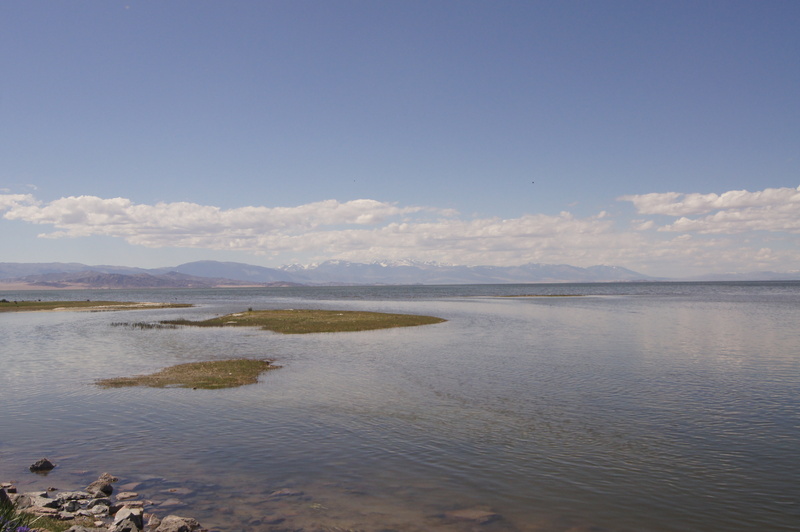 The best times to go are during in late spring or autumn when the lake is full of migratory birds. The park should be avoided from mid June to end of July due to large swarms of mosquitoes. Many tours will spend a night in the park to take in its spectacular sunrise and enjoy a warm swim. Regular transportation is not available to this park, though jeeps and guides can be hired. 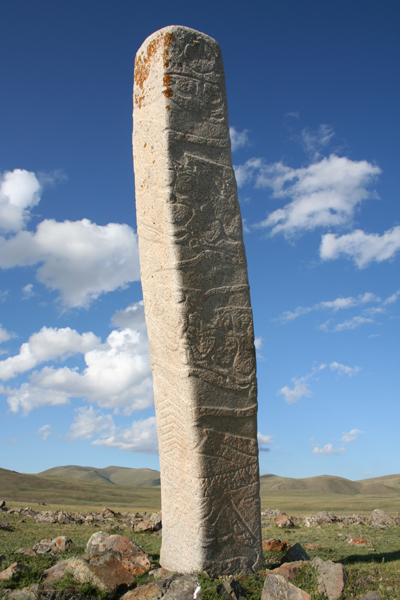 It is 100 km from Olgii off the road to Ulaangov. Located on the border of Hovd and Bayan-Olgii near the town of Deluun, Kohkh Serkhiin Nuruu (“Blue Goat”) has the world’s largest concentration of the endangered argali sheep. The park is an important refuge for many other rare and endangered species including the snow leopard, Altai deer and the ibex. Your best chance for seeing these rare animals is in this park. In fact, the largest ram horns ever recorded at 190 cm long (6 ft 2in) were from an Argali sheep killed just outside the park. For that reason, it hosts many regular tours with horse riding being especially popular. 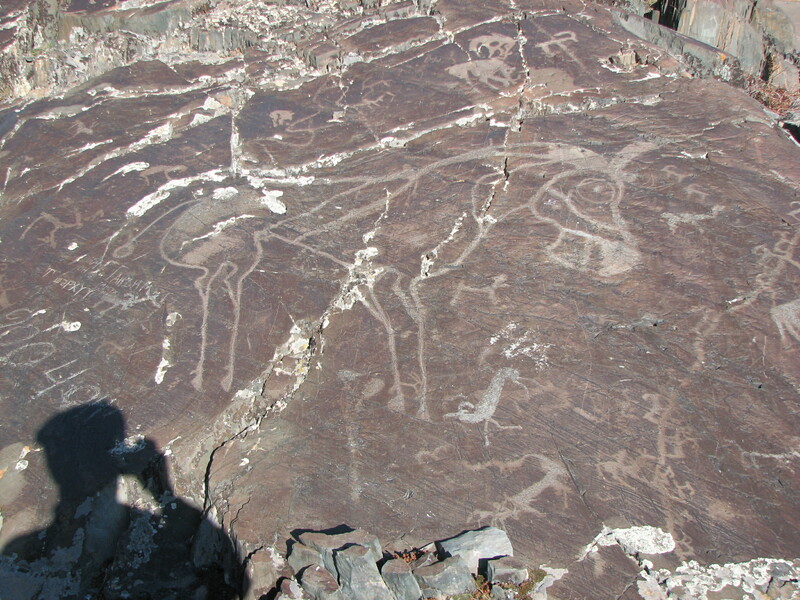 The 65,920 hectare park is several hours on rough roads south of Olgii. There are regular shared jeeps and cars between Olgii and Deluun. From there it is a short hike to the park. Thanks for one’s marvelous posting! I quite enjoyed reading it, you could be a great author.I will be sure to bookmark your blog and definitely will come back later in life.